← The alternative Easter egg – how to decorate them naturally with vegetables! This entry was posted in Awards and tagged awards, BFA, British Franchising Association, franchise, franchisee recruitment. Bookmark the permalink. 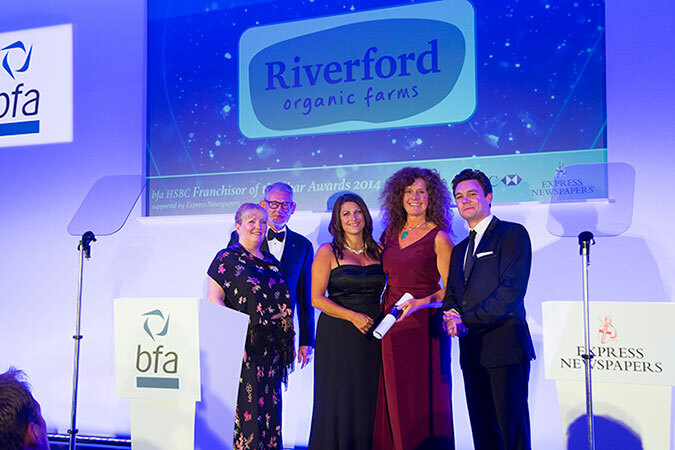 A richly deserved accolade for Riverford – long may it reign (or rain, depending upon which part of the growing season we’re in)! !